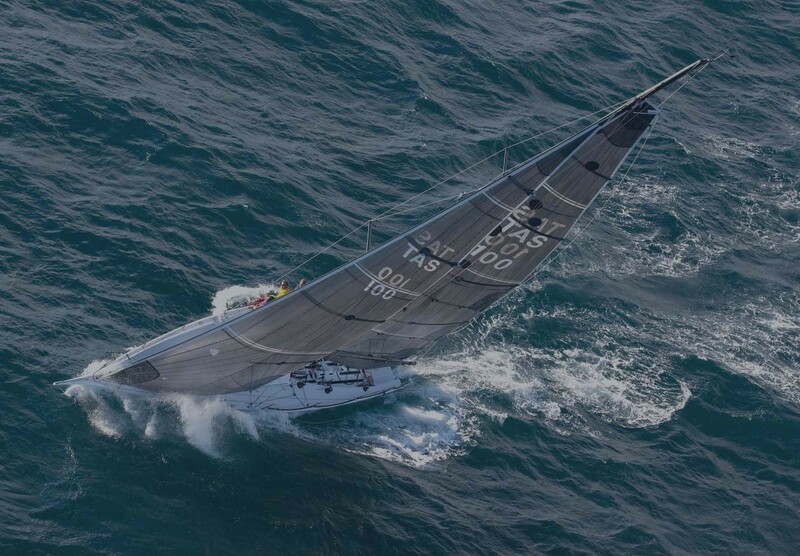 From Sabots to 50’ Racing Yachts we have the expertise and experience to manufacture high performance sails, using modern fabrics, fittings and techniques. Steve Walker Sails crusing sails are know for their reliabability and durability. Our quality workmanship, guaranteed good shape and performance, suited to cruising in all conditions and customised for you specific needs. We also design and manufacture and repair a wide range of other custom products including: Shade Sails, Awnings and Screens, Spray Dodgers, Industrial Covers, Industrial Filters, Gear Bags, Tool Bags, Boating Accessories and much more. 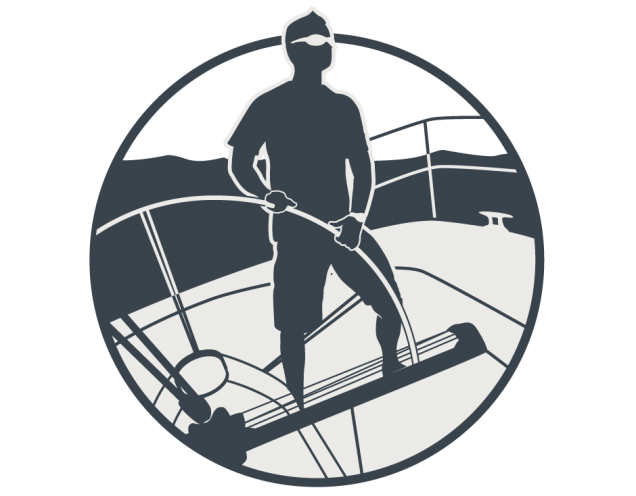 Steve Walker Sails was established in 1974 by Steve Walker. Steve believed there was a need for a sail maker who was willing to work with customers to develop quality custom Sails. 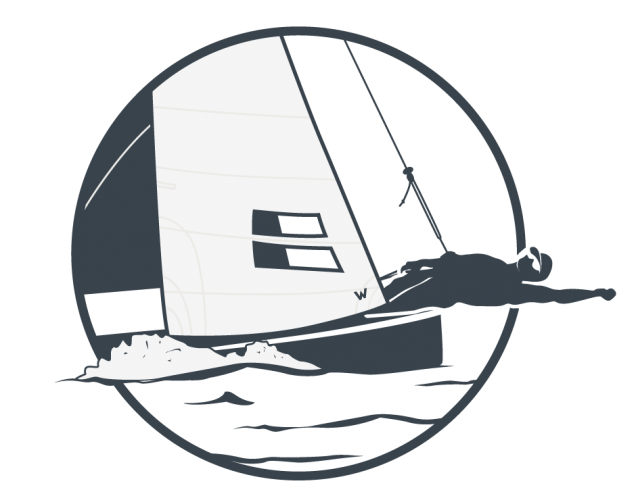 Our yacht sails are reputed for their suitability, durability, performance and ease of handling, whether for competitive racing, cruising the Australian coastline or sailing around the world. 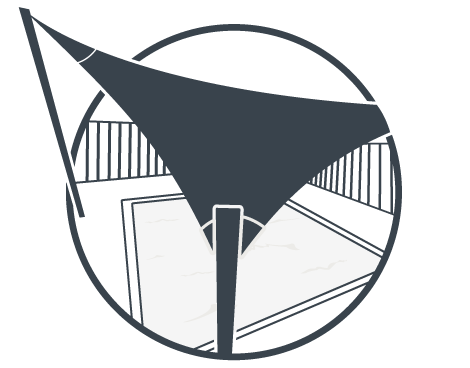 Steve Walker Sails has also diversified to meet local demands for other custom made products including: Shade Sails/Sun Shades for residential and commercial situations, including schools, childcare centres, entertainment areas, shopping malls, etc. as well as P.V.C and canvas covers, filters, tarpaulins, tool bags, etc. for industry sectors. Steve Walker continues to welcome challenges and to enjoy working with customers to develop and manufacture items to meet their needs.